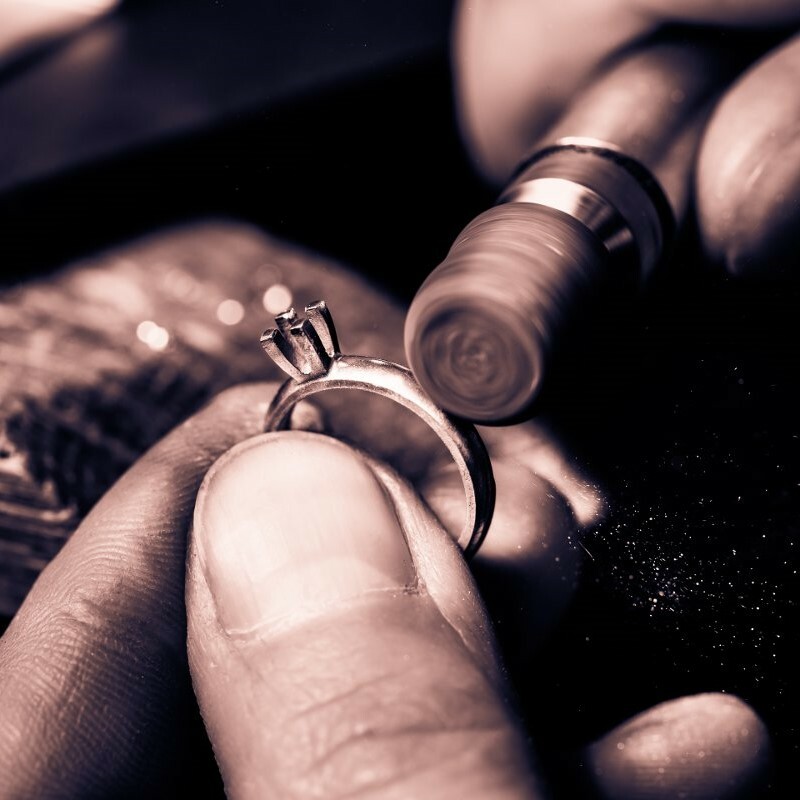 Let our expert jewelers repair your jewelry in our onsite shop. In return, you will be able to wear your piece for years to come. We offer a variety of services and we guarantee our quality.